Anne-Marie Eklund Löwinder is the Chief Information Security Officer at IIS, The Internet Foundation in Sweden. She is one of Sweden’s leading experts on IT security. In 2013 Anne-Marie was the first Swede to be inducted into the Internet Hall of Fame. She is a member of the Royal Swedish Academy of Engineering Sciences (IVA), Section XII, Information Technology. 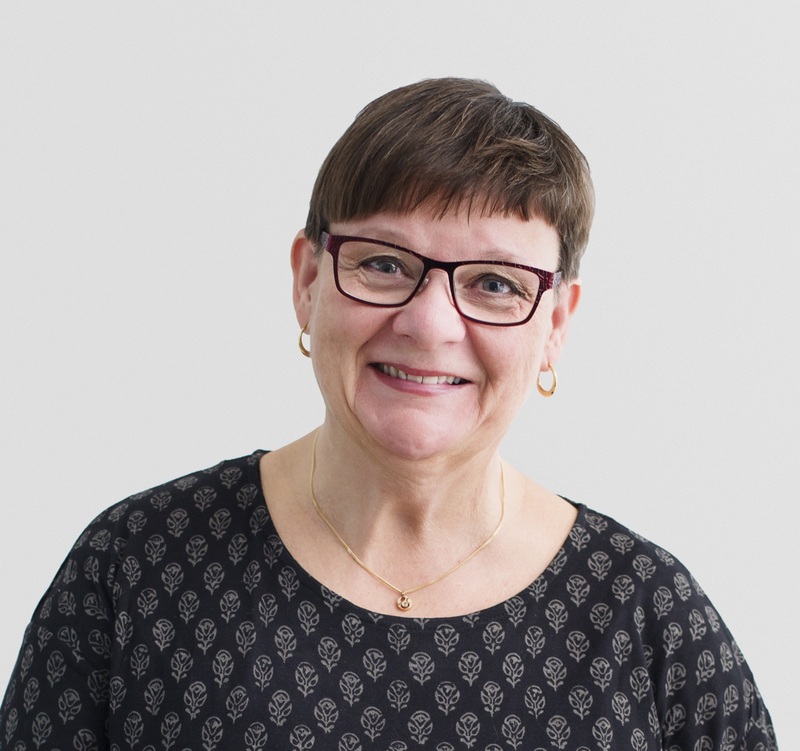 She is also a board member of the Swedish Law and Informatics Research Institute (IRI) and a member of the information security council of the Swedish Civil Contingencies Agency (MSB). Anne-Marie was appointed Trusted Community Representative by ICANN, in the role as Crypto Officer, where she participates in DNSSEC key generation for the internet root zone. She is also a member of The Registry Services Technical Evaluation Panel (RSTEP), a technical team under the GNSO (Generic Name Supporting Organization). Anne-Marie has a degree in Computer Science from the University of Stockholm.